This could have a big impact on people with conditions like Alzheimer's. A huge part of how we experience the world around us is due to our dynamic network of neurons. These electrochemically-charged cells transmit information to and from the brain so the body can maintain its complex functions. However, the vital neurons in the brain can’t regenerate themselves, unlike skin or bone tissue that regrows after injury. The human brain’s inability to rebuild itself means that that lost neurons—destroyed through head trauma, stroke, Parkinson’s, or Alzheimer’s—can’t be recovered. A German team thought that the solution to this could be simple—swap out the damaged cells with healthy ones, much like replacing broken components in a computer. Their research, published in Nature, showed that newly-transplanted foreign neuron stem cells have the potential to successfully integrate themselves into a host’s visual brain region. The scientists used a laser to damage a small section of tissue in the visual cortex of a mouse’s brain. This region was selected because there’s already a solid foundation of knowledge about the visual cortex, and assessing the effectiveness of the transplant would be easier. 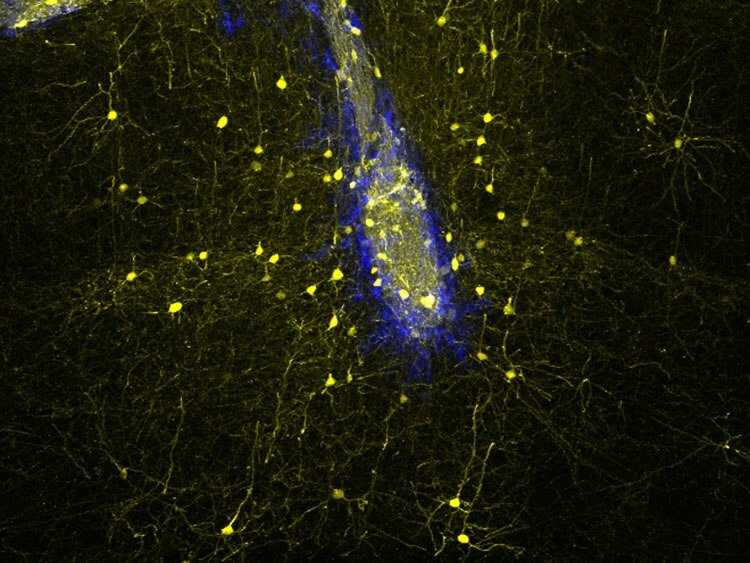 In the next month, the scientists observed long, arm-like growths of neurons in the brain together with healthy electrical activity, characteristics indicative of normal brain development. These results give hope to the possibility of repairing a degenerating human brain. The study shows particular significance for people with neurodegenerative conditions like Parkinson’s and Alzheimer’s disease, as well as those who sustain head trauma from injury. There’s a lot of ongoing research to discover treatment for these conditions, but the brain is indeed mysterious. This new research is another step toward a better future. “We are doing this now in more realistic models, in models of traumatic and ischemic brain injury and all I can say is that it looks pretty good,” said Magdalena Götz, Ludwig-Maximilians University neuroscientist and an lead author of the research.